Join the Movement - Make Every Day A Better One! 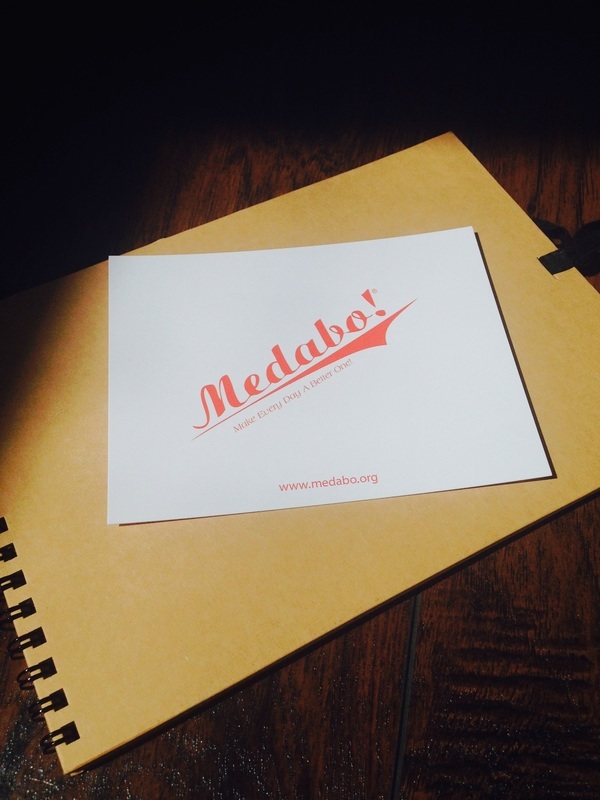 Want to be part of the MEDABO Movement? Of course you do! We want you to be a part of this growing recognition and understanding that we each have the unique ability, through acts large and small, to make this world a better one. Around us, we also witness and admire others who do this, too. The MEDABO Movement is all about harnessing this power and just giving you the tools and memory that helps motivate and remind you and others of this simple yet significant statement. Everything you need to help honor those making a difference (near & far) and take note of yours and others acts of kindness(es). Here are the 4 easy steps to joining the movement! E-mail hello@medabo.org and we will get you set up to reach your goal. We send you a kit with everything you need to remind you and others to Make Every Day A Better One. Quantity of each depends on your level of commitment. Make Every Day A Better One yourself and give out cards to everyone you see doing the same. Rule: You need to give away a card for every day that you committed yourself. Loophole: We do completely allow sending out 365 cards in one day, if necessary/warranted. 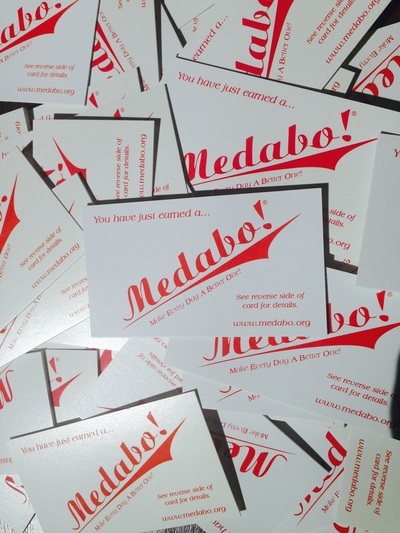 What are MEDABO Cards you ask?!? 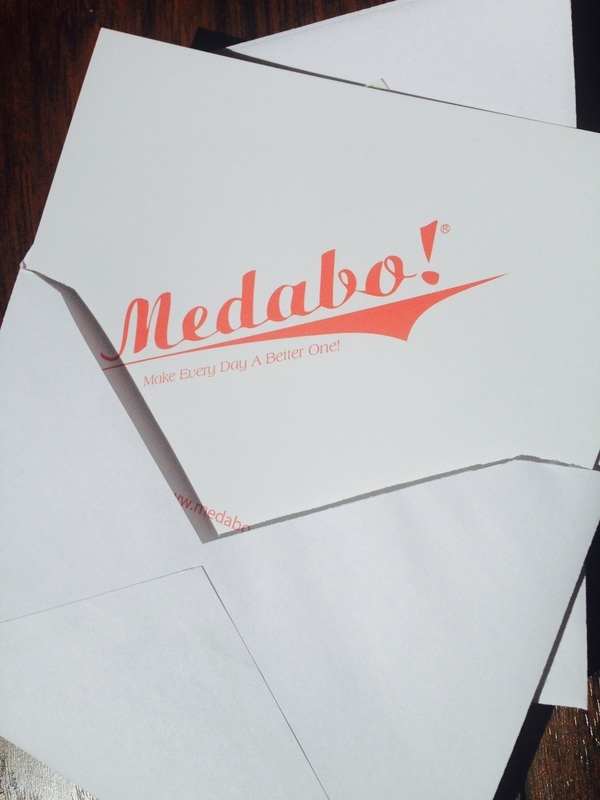 Well, MEDABO cards are tiny wallet-sized cards with our snazzy logo on the front and a simple message on the back. Pass along a card to those you witness in a MEDABO Moment. WARNING: Instant fuzzy feeling upon delivery/receipt of each MEDABO Card. Sometimes the people we want to remind of their amazingness live in Kansas City and you live in Walla Walla, Washington. What to do then? Old fashioned correspondence and give someone a reason to jig from the mailbox due to a handwritten note send by you! Stick a card in there too for good measure. This commitment asks you to do something good and admire someone who did something good. That is a lot to remember! That is why we want to outfit you with a handy dandy reporters notebook to jot down kindnesses. What a good read for rainy Friday nights with a hot cup of tea as well!